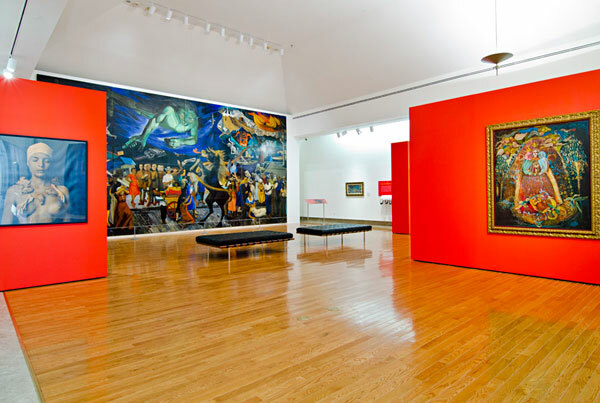 The Museo de Arte de Puerto Rico (MAPR), an institution accredited by the American Alliance of Museums (AAM), is a place where cultural exchange is constant and ongoing, and where all the disciplines of the arts find a home. 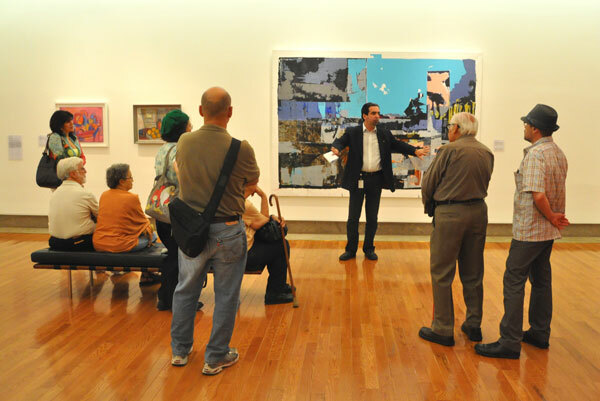 Since its inauguration in 2000, the MAPR has worked tirelessly to achieve its mission, which is to enrich the lives of its many constituencies by making knowledge, appreciation, and enjoyment of the visual arts of Puerto Rico and the world accessible to all. 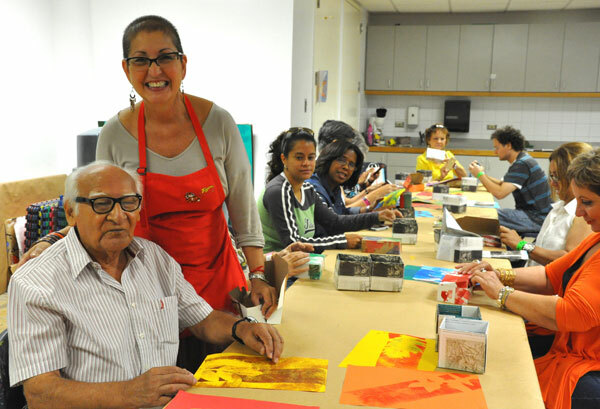 Some of the many resources that have enabled us to successfully pursue our mission are our extraordinary collection, comprised of over 1,200 works of art, and an outstanding program of permanent and temporary exhibitions; the center for conservation and restoration; research center; Artists Assistance Program; and educational programs, which benefit the many generations of our community both in Puerto Rico and the world. 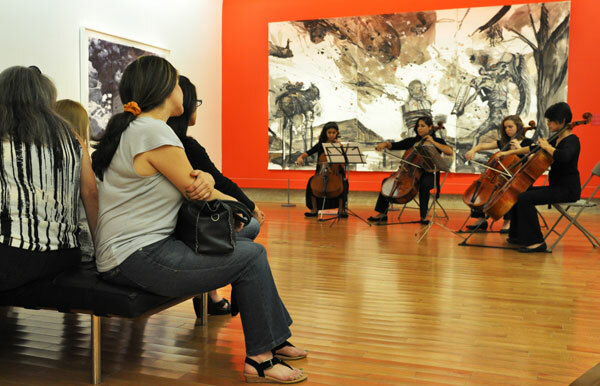 And in addition to the traditional visual-arts media associated with museums, the MAPR has defined itself as a true center of culture, where film, theater, dance, new expressive forms and media within the visual arts, and live shows are presented at the Museum’s Raúl Juliá Theater, Grand Atrium, and Sculpture Garden —privileged settings for these activities. 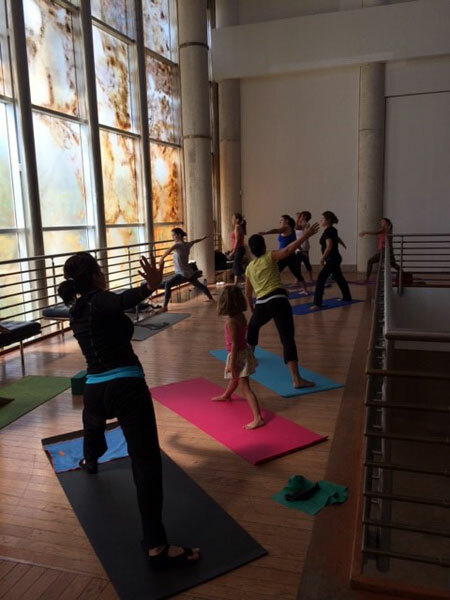 Today, MAPR is the largest multidisciplinary arts center in the country, impeller for cultural development in Puerto Rico. MAPR celebrates its fifteen anniversary in 2015, when an extensive program of activities will take place for all audiences to enjoy.